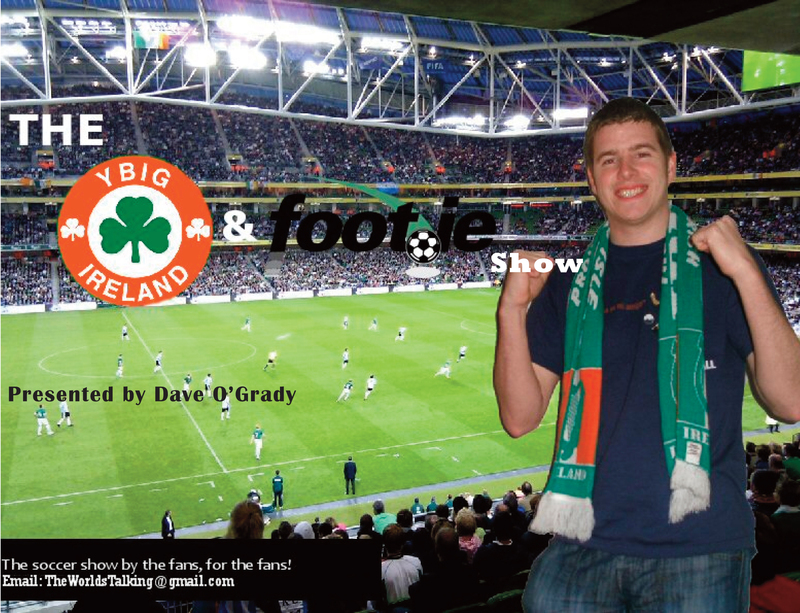 The YBIG Footie Show with Dave O’Grady. 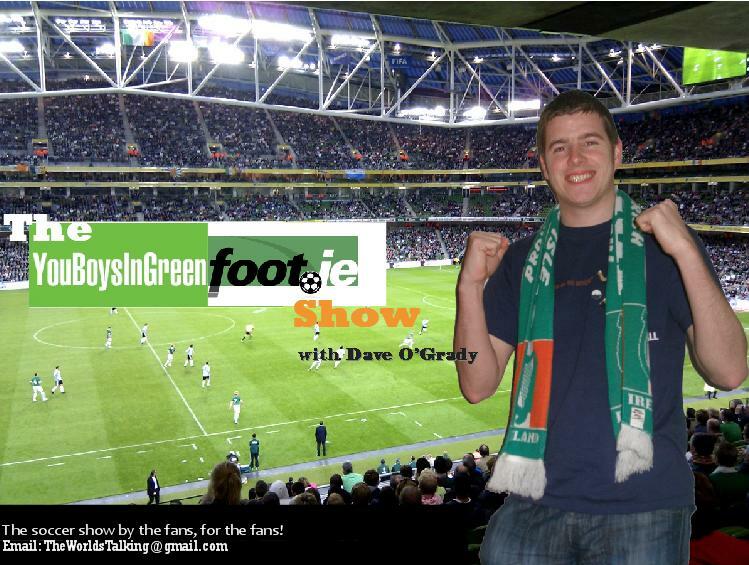 Joining Dave this week is John in Dublin and James from PogMoGoal.com to reflect on Ireland’s qualification for Euro 2012. 8.40 How difficult will the Euro’s be? 11.20 Do we really want to play England at Euro 2012? 29.00 What will become of Bohemians. Paul in London and John in Dublin join Dave as they finalize plans to jet off to Estonia for Ireland’s crucial Playoff qualifier. This is episode 2 in our series as excitement builds ahead of the playoff clash with Estonia. On this epsiode, two dedicated Irish supporters join us to give their views. We have John from YBIG.ie, a Raheny man looking forward to jetting off to Tallinn and Paul, a Rossie living in London.